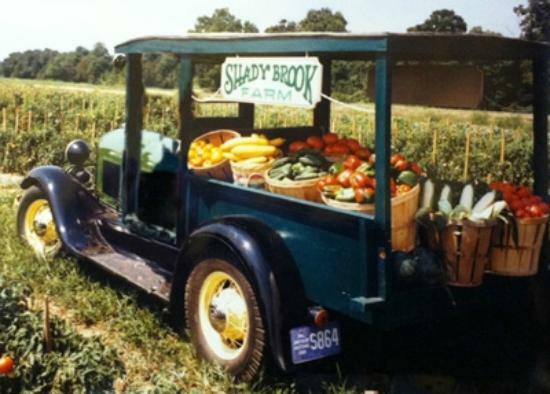 Thank you Shady Brook and Dave Fleming for enabling us to nourish so many with your nutritious ‘n delicious fruits and vegetables. We are so grateful for the many you are able to feed because of your love and generosity to contribute to the less fortunate. ← I close my eyes – the homeless are still there.